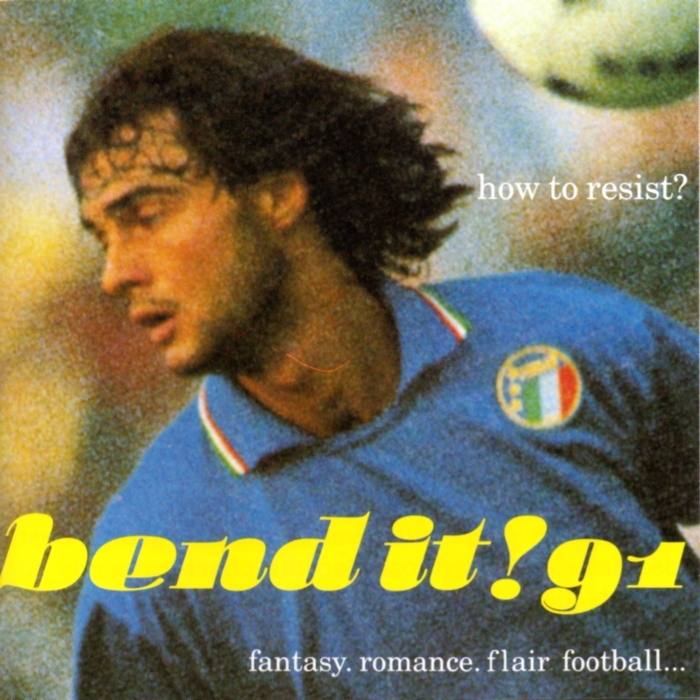 The Bend It! 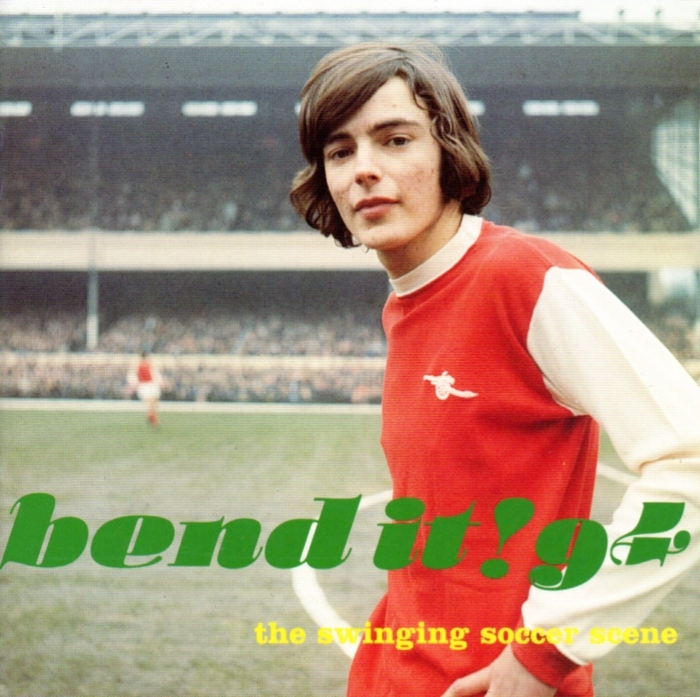 series was conceived and lovingly crafted by enigmatic record producer Mike Alway. 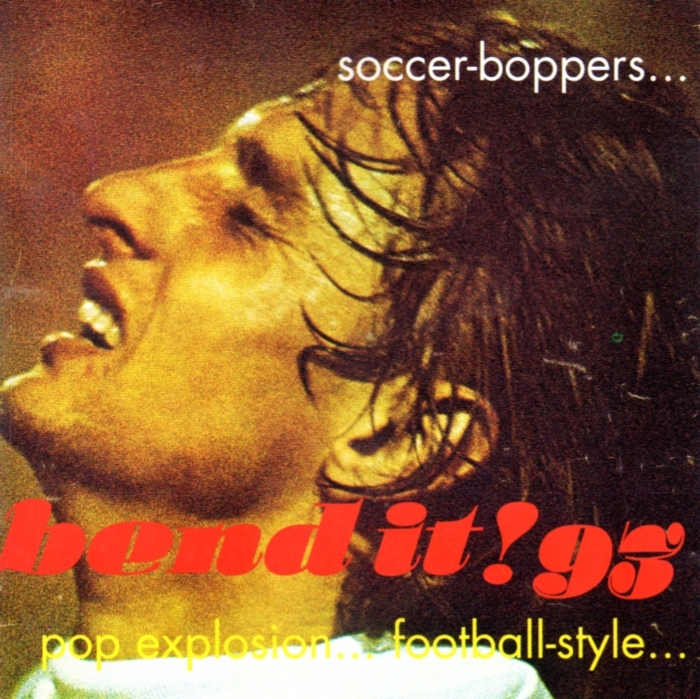 Between 1991 and 1994 Exotica Records released four seminal albums packed with sound bites, commentary and songs celebrating the world of football, which through their scarcity, achieved cult status. A limited number of CDs and cassettes remain in stock and are now available seperately or in a 4CD/cassette box set.